*With approved credit. Estimated monthly payment based on $3,959 down, 72 months at 5.9% APR. 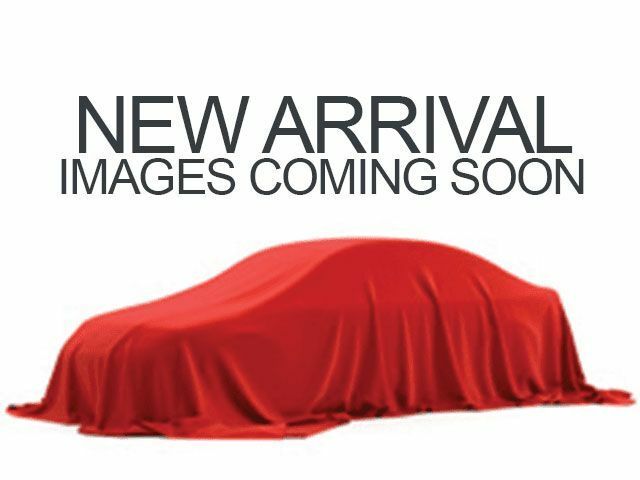 Description Honda Certified, CARFAX 1-Owner, LOW MILES - 18,244! EX-L trim, White Orchid Pearl exterior and Ivory interior. PRICED TO MOVE $800 below Kelley Blue Book!, EPA 37 MPG Hwy/27 MPG City! Moonroof, Heated Leather Seats, Aluminum Wheels CLICK NOW! Leather Seats, Sunroof, Heated Driver Seat. Honda EX-L with White Orchid Pearl exterior and Ivory interior features a 4 Cylinder Engine with 185 HP at 6400 RPM*. MP3 Player, Keyless Entry, Remote Trunk Release, Child Safety Locks, Steering Wheel Controls, Electronic Stability Control, Heated Mirrors. "The Accord continues to impress with its responsive handling, composed ride, abundance of interior room, comprehensive feature set, fuel-efficient yet powerful engines and high crash test scores." -Edmunds.com. This Accord Sedan is priced $800 below Kelley Blue Book.